PHYSIO 206 are delighted to work in partnership with Edward’s Trust. 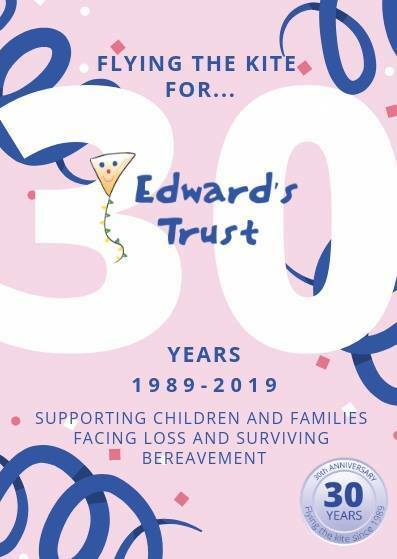 Edward’s Trust are a Birmingham based charity and are celebrating their 30th anniversary in 2019. They provide holistic family bereavement services supporting children, young people and parents across the West Midlands. 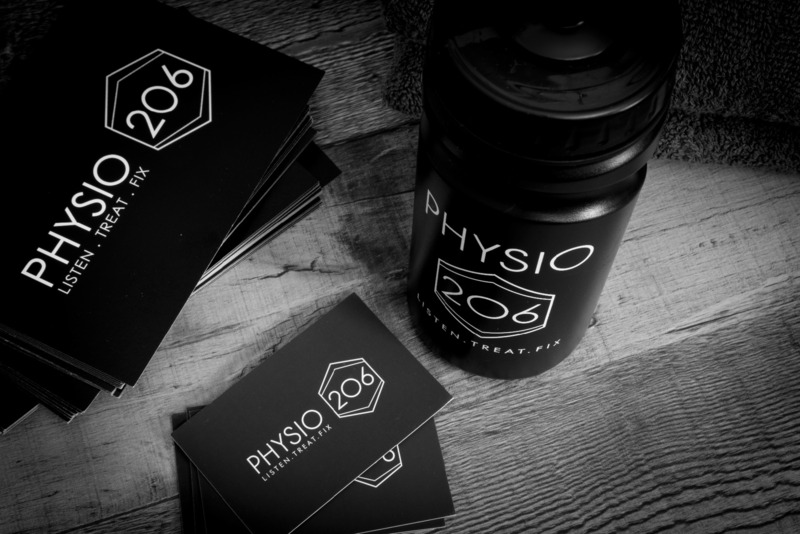 At PHYSIO 206 we are keen to keep that local vibe going and to help with a deserving cause in Brum. We are very excited about the opportunities that lie ahead and are delighted and humbled to support this wonderful charity. We are delighted at PHYSIO 206 to support a very worthwhile local initiative in Bromsgrove called "Men in Sheds". As people get older, one of the most common things that effects mental health is loneliness. 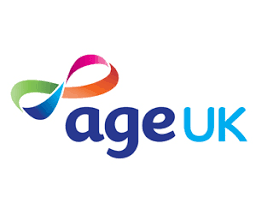 This scheme provides a supportive and friendly setting where people can socialise and learn new skills. Good health is based on many factors including feeling good about yourself, being productive, contributing to your community, connecting with friends and maintaining an active body and mind. Becoming a member of Men in Sheds provides a safe and busy environment where men and women can find many of these things in a friendly atmosphere. Most importantly, there is no pressure – people can just come and have a chat and a cuppa if that is all they’re looking for.